Sipping Off The Cuff™ began as an audio podcast in 2006 and is Tequila Aficionado’s first and longest running tequila review program. 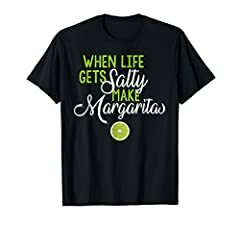 Originally focused on tequila reviews, but with the added exportation of many other agave spirits from Mexico, we’ve expanded our reviews to all agave spirits, including tequila, mezcal, sotol, raicilla, bacanora, agave wine, ready-to-drink cocktails, and even mixers. Sipping Off The Cuff(TM) is broadcast in video on YouTube and TequilaAficionado.com. 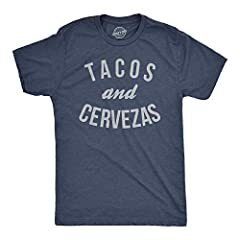 If you are a Tequila, Mezcal or Sotol brand owner and would like your product(s) reviewed on an upcoming episode of Sipping Off The Cuff(TM), please contact Mike@TequilaAficionado.com. Click the link below to see all of our Sipping Off The Cuff™ programming. 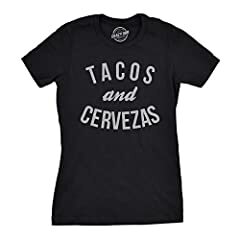 All spirits and related products reviewed by Tequila Aficionado are received free of charge and without additional payment in cash or kind in exchange for an unbiased review. All of our reviewers are volunteers and receive no compensation from Tequila Aficionado or the brands they review. 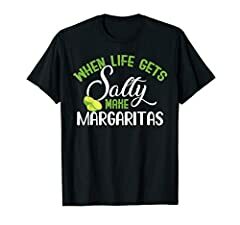 Subscribe to our newsletter for all the latest news, reviews, and interviews from Tequila Aficionado Media http://eepurl.com/wQQ0H . So… Thanks! Bought the Reposado, Anejo, Extra Anejo based on your video series and they’ve been great. Also, I had the same issue with the stopper on the Extra Anejo!